We are looking for talented, intuitive, and knowledgeable massage therapists for our day spa. If you have expierence giving your best and your all to guests, contact us today! 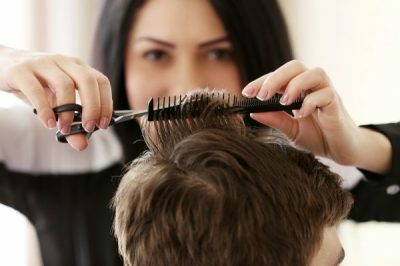 We provide the space for you to grow into a full service cosmetologist, with our limitless possibilities of services. 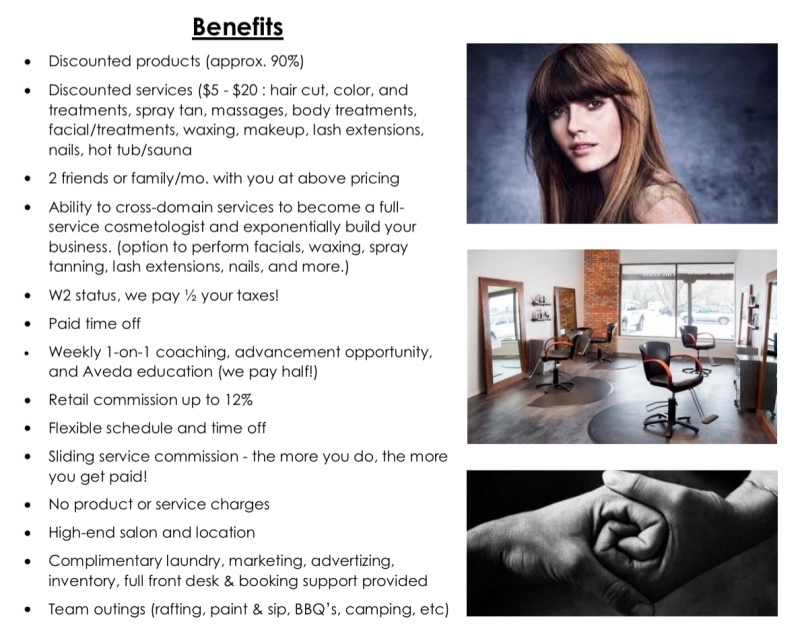 If you WOW your guests every visit and are looking for a serene salon to call home, apply today! Our mission at Valère is to provide excellent customer service, outstanding talent, as well as unique and modern services. We seek to inspire and transform our guests, as well as eachother, both inside and out. It is our promise to provide Guest First service, making our guests our absolute top priority. We take pride in furthering education, giving back, and caring for our environment.